Stalls of groups and organizations connected with fantasy. Are you a newbie when it comes to fan festivals? Would you like to spread somehow enthusiasm for fantasy in your hometown? Or maybe you’re looking for a group, that deals with stuff like that in your neighborhood, but you don’t know where to start? Fantastic Initiatives Zone is a place, where you can personally get to know people, who create fan conventions in Poland, organize meetings about fantasy, or simply go out to the cinema together. If you ever wanted to try voice acting or singing, it’s your lucky day! Here you will find a fully functional, field recording studio. If recording is not your thing, we encourage you to talk with us about voice acting from behind the scenes. Who does it? Who is Karrin? And why the dragonfly?! Make sure to also pop in for our teeny-tiny gigs! Came and check out Game Wizards stand! 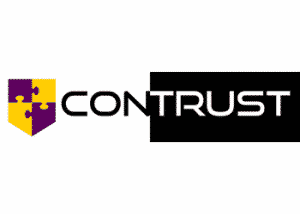 Take part in a lottery and win awesome prizes. Play our games, rate them – your opinion matters. Come and become a part of a great community by joining Game Wizards Science Club. Challenge yourself in a competition: take a pic and take part in our giveaway. Let’s meet and you’ll see how games connect people. We want to invite everyone, who is interested in LARP’s and seeks a really fantastic way to spend holiday! Here you can get every information, you might need about our convention and this extraordinary hobby called LARPing. You can also participate in our workshops and dvarwen competitions with incredible prizes! Kapitularz in the Fantastic Initiatives Zone is a little taste of our Lódź Festival, which we invite you to come and visit in early Sptember. At our Pyrkon booth there will be micro attractions, a contest about vehicles in fantasy, announcement of guests (some have promised to visit us at our booth). We’ll be waiting for you with coffee, so you can experience our hospitability firsthand. 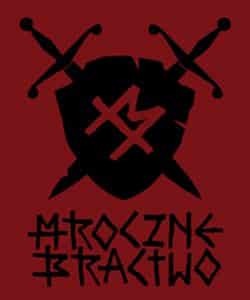 The ‘Mroczne Bractwo’ Association for the third time in a row is organizing an event called the ‘Mroźna Brama’ in Suwałki. 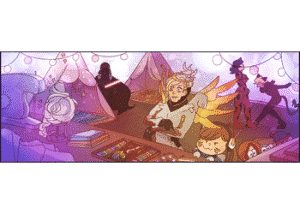 It’s one of those small fantasy and M&A conventions with an unique, homely atmosphere. At the Association’s stand you will learn more about the initiative and you would be able to take part in a large-format board game, where YOU will be pawns, or fold an origami polar bear. Do you sometimes get bored at events? That’s all in the past now! Drop at our booth and we’ll fill you up with positive energy for hours! You’ll find “FPK” at Strefa Fantastycznych Inicjatyw where we’ll gladly answer all your questions about drawings and comics, but also about cosplay and characterisation! Well, we don’t bite, we’d rather have you eat the passion we’ll share with you up whole! We’re waiting just for you! Come to our stand and dive in a magic world of cosplay. 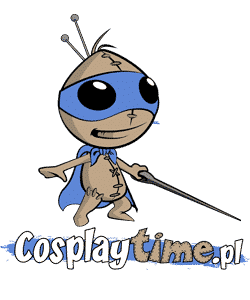 Meet other cosplayers, take part in a photo shoot and learn about our website Cosplaytime.pl – the biggest online database of cosplayers and photographers. In charge of our photo studio will be Divbor foto studio – a gifted cosplay photographer. Time for cosplay with Cosplaytime.pl! Game Studies students have prepared a tiny back to the past for all of you! You’ll feel like in a true 90’s games room. Vintage video games and consoles together with prize tournaments are waiting for you! 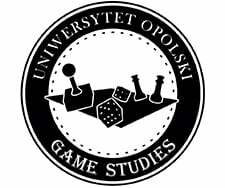 And if you are interested in how the work in the gaming industry looks like – our students will be happy to share their knowledge and try to dispel all doubts! What secrets does the sealed chamber hold? What do the Jedi Knights fear so much, that they would stop the truth from being revealed at any cost? Your task will be to infiltrate a high security chamber and uncover this uncomfortable secret! 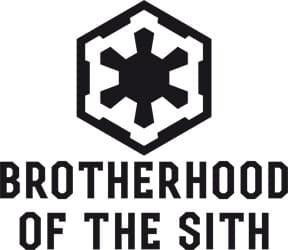 Visit the escape room prepared by the members of the Brotherhood of the Sith, solve their riddles and learn the contents of an ancient prophecy! You are most welcome to visit us on our stand, where you will learn many interesting facts about the Land of the Rising Sun. Come, we’ve prepared many attractions! Do you want to know a curiosity? Take part in competition? Don’t be shy, drop by! You will be hosted by a group of positive people in a truly Japanese style. Our stand welcomes brave souls who will be able to participate in ‘Fateful Memory’ competition and enter the series of tasks, showing how Fantastic they are. Every day, for the most creative and lucky people, there are many prizes awaiting, like gadgets, books and tickets for for Imladris and Copernicon. Nyskon is a fantasy festival that will entertain you for the third time. 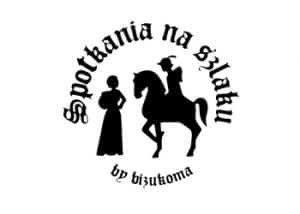 It will take place in a small city in Opole Voivodeship – in Nysa, on absolutely unique Prussian fortifications, 19-21.7.2019. Nyskon offers a lot of different zones related with fantasy. Despite fantasy zones, you may also enjoy our great programme for fans of Japan, board games, Furry, and even for those who are not familiar with fantasy…yet, because in special Passion zone, you will be able to find a lot of interesting attractions from outside of fantasy world. 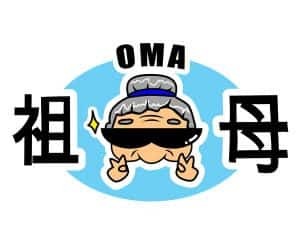 Other engaging atractions will be: Cosplay contest, ball of foregone costumes, escape room where you may try to get out of specially prepared room full of riddles and puzzles. We have prepared a very diverse programme, and we assure you that nobody will be disappointed and everyone will find something for themselves. “Be On ToP” initiative exists to encourage people to learn and explore the vast world of popculture. Therefore on our stand you will find a variety of workshops, open discussion panels and attractions associated with popculture. From photography, through theatre, make-up or calligraphy to everything that you see when you think about popculture. It is you who creates popculture and it’s up to you to decide what it looks like. Play the unique independent games made by student game developers! Would you like to know how indie games are made? Maybe you would like to start game making journey yourself but doesn’t know how to start? 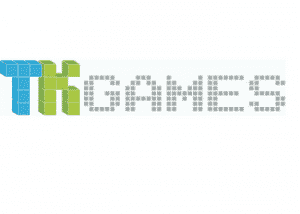 Come, see and test our games! We will be happy to answer your questions and listen to your feedback about our games! Everyone, who play or create LARPs is invited! It doesn’t matter if you are a beginner or a larper for years – you’ll find something for yourself. Lively discussions, stories of experienced larpers, a cyberpunk logo competition, a base of larp groups from all over Poland, information about the most interesting larps this year – these are only a part of our attractions. Visit us and have fun! A corner of Count Kregulec a place full of service, tea and grim intrigues. Brave gentlemen will fight armed with words and a sinister smile. At the moment of relief, a nice Lady of the court will offer tea. Be polite and she will perform a magical ritual and dodge the hem of the future. Beware of tea dregs, they can be treacherous. Delve into the mystical world of inventions, you versus the machine. Magic against magic. 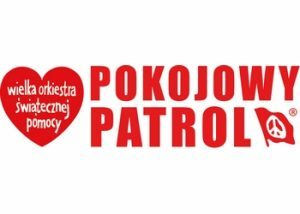 Peace Patrol is a volunteer’s team of Great Orchestra of Christmas Charity – one of the most recognizable polish NGOs. Those people support their yearly activities. They come to help and take part in the organisation of Pol’and’Rock Festival – the biggest open-air non-commercial music and arts festival and winter Grand Finale fundraiser, which is held in aid of children’s medicine in Poland. Each of our volunteers participated in special training held in GOCC Volunteer Centre. During an intensive weekend training, they receive priceless knowledge and practical skills in the field of First Aid (CPR), survival, integration and incentive and mass event safety. Please come by our stand where you will meet Peace Patrol Instructors and Volunteers. They will tell you much more about our activities. It would also be a great opportunity to improve your first aid skills. 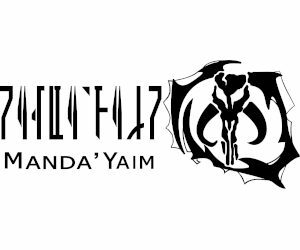 At the ZSFP stand you may meet and get the autograph of Polish authors, find out more about Zajdel’s Prize and her Patron or win books in dedicated to Polish fantasy & SF. But the Union is not only the Zajdel Prize. We are an organization supporting fandom from all over Poland, hence we will provide a piece of advice for beginning clubs, including: how to set up an association, how to avoid basic mistakes when organizing your first event. Follow our profile, where we will inform you about everyday attractions. 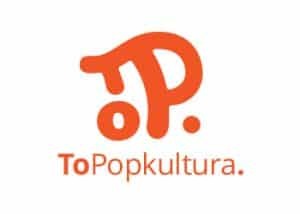 Popcooltura foundation is a cultural activity gathering fans who are interested in pop culture and also want to share their experience and knowledge connected with it and organise festivals, events and meetings. At our magical stand every magic fan will be able to make themself at home. Here, everybody can find something interesting and have a lot of opportunities to discuss about their favourite series, books or movies. You can also try your best in two, demanding but very enjoyable competitions in which you can win the tickets to the most magical and memorable convent which is The Wizard Time! One of those is going to be a special quiz all about the Harry Potter series, so we advise you to go through books once again to show everybody your love and devotion to literature! Moreover, you will be able to use your creativity and take part in various amusement, using your artistic side. Let yours imagination run free, play it by ear and create something really magical and fabulous! Rest in the Inn of the Fenix, noble Wanderer! Our tabernacle may be not besmirched by food, but as a reward for an accomplished quest you may receive a coupon for Opolcon toasts. But wait, what this whole Opolcon and Fenix actually are? Let me tell you! I’ll pitch Lyra and play, when coffee airily cools down, when dust falls from the photos, then we’ll devote ourselves to Memes’ joy and Gentlemans’ Cards play. Ever wondered how a game made in two days looks like? Wanna know how to fit your game dev ambitions alongside education? Where to start? Does knowing how games work ruin playing them? Do you have an idea for a game and looking for someone to make it? If you want those questions answered, find Koło Naukowe Twóców Gier Polygon at Pyrkon! 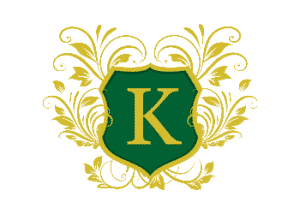 KNTG Polygon is one of the largest Warsaw University of Technology Scientific Circles, active since 2009. Since then many of our members found their dream job in Game Dev, started their own companies, have a couple published games.